This is a fun gift for the gal who spends lots of time online for work or pleasure. 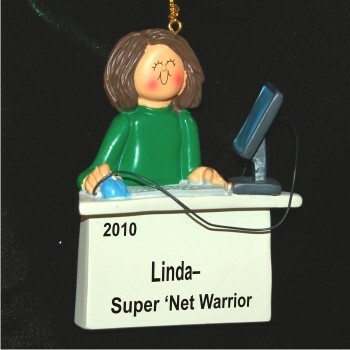 The computer female hair personalized Christmas ornament is made by hand and shows unique design and detail. Each of these work and hobby ornaments personalized for the recipient includes your custom message and the year. 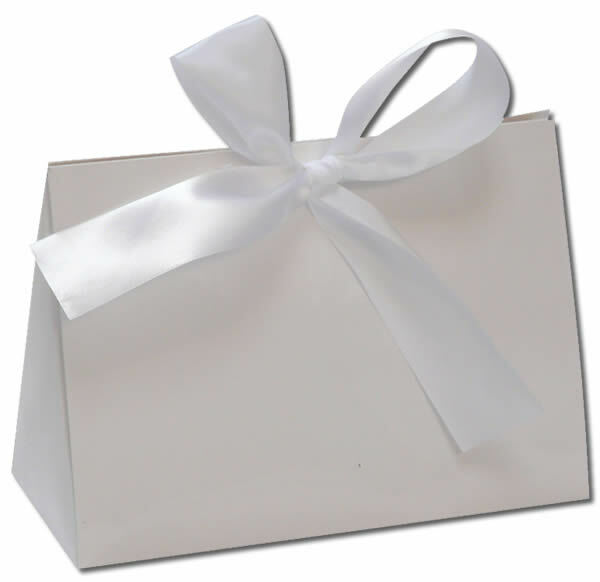 Put a smile on her face on any occasion with the brunette female computer gal Christmas ornament personalized specially for her and tucked in our lovely velvet gift and storage bag. Christmas ornament Jan 4, 2018 Dena T.
Christmas gift Dec 14, 2016 Dee W.